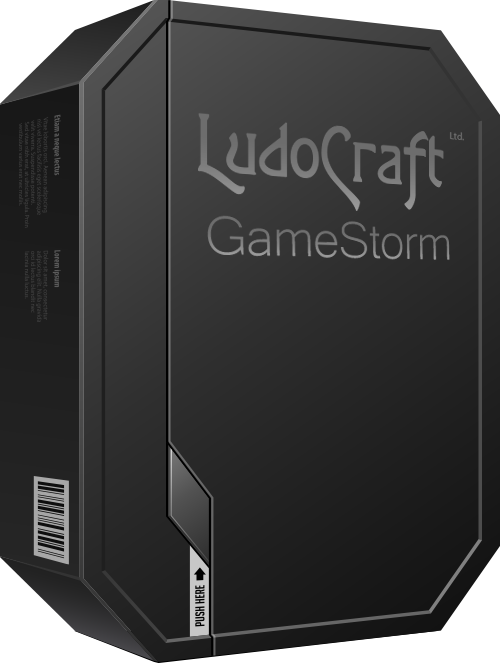 LudoCraft GameStorm is a gamified workshop for brainstorming. Gamification is a process of utilizing gaming elements in non-gaming applications; it makes mundane or difficult activities interesting and effortless. GameStorm workshops combine business and pleasure: Achieve results through play. LudoCraft Concept is straightforward game concept development service. We’ll work with you or simply within your specifications to develop a game concept that fits your or your business’ needs. LudoCraft Proto is a quick development service where we’ll develop playable small scale prototype of your game concept. This prototype will demonstrate all the basic features and functions of the final development product. 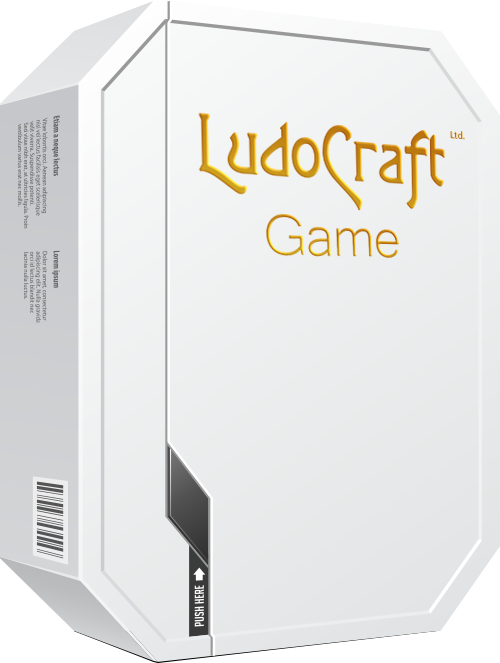 LudoCraft Game is a full turnkey game development and gamification service. We’ll develop a game or gamify existing system based on your specifications. Our service includes orientation to using the final product. Our EasyDev Promise ensures that if any partial development project leads to further development within a month of its ending, we’ll deduct the previous development phase’s price from the following development phase. This shields you from suddenly skyrocketing development costs and guarantees our dedication to the project.